Finding a list of top gifts for the wife would be ideal. But unfortunately gift giving can be really difficult if you don’t know what she really likes and wants. A great way to find out what she likes is to start early on in the year so you will have enough time to jot down some ideas. Top gifts for the wife that she will love! To find out what your wife really likes or want, you could take a peek into her closet, her jewelry drawer, her Pinterest account. Especially Pinterest is a great tip to check first! You wouldn’t need her login information, but you should know her account name. Then you can simply check that in Pinterest and hopefully you’ll come across some boards titled “I want” or “My secret Christmas wish list” etc. But what if you just have no clue, from nowhere? Then you would start by asking yourself. What color does she like most, what type of jewelry does she look at when you both go mall shopping or even what brochures or catalog she left laying on her night stand. All these sneaky ways can help you find some unique gifts for your wife. We’ll narrow today’s list down to what might be most common for husbands to get their wifes for Christmas or birthdays. And the best part is that every suggested gift on this list is under $50.00!! 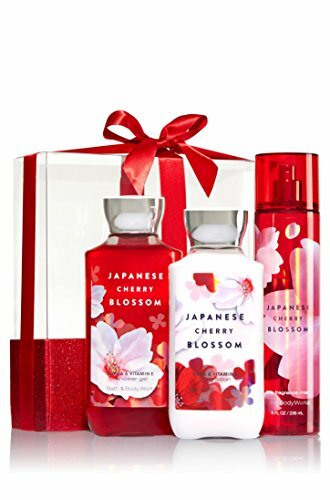 Bath & Body Works Japanese Cherry Blossom Gift Set – All New Daily Trio (Full-Sizes). I can personally highly recommend this set! The scent is simply amazing! 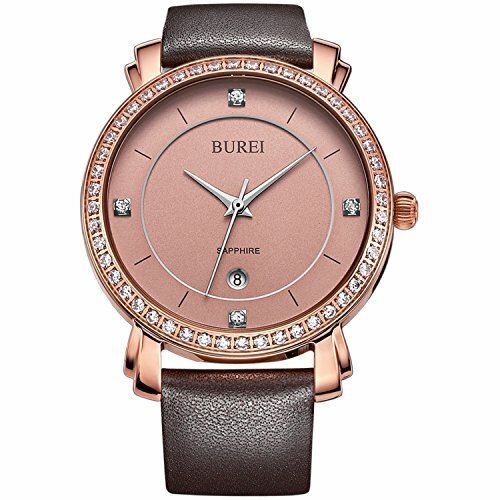 BUREI® Women’s Date Rose Gold Watch with Genuine Leather Band. This watch is both, elegant and sporty! According to the ratings, this watch is popular and loved! 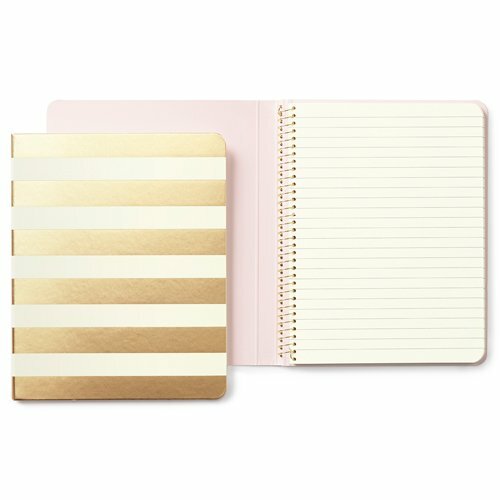 Kate Spade New York Women’s Concealed Spiral Notebook. Every woman loves a pretty notebook to jot down her many thoughts. 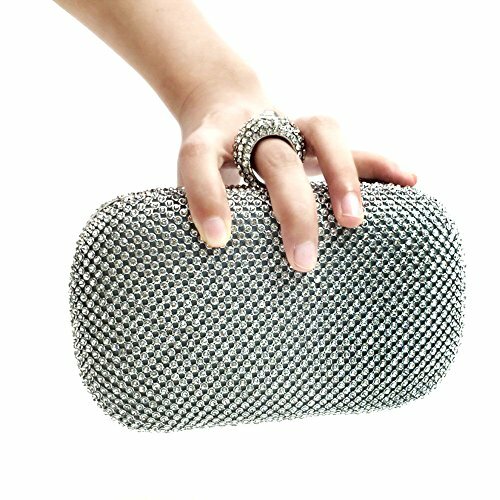 Bidear (TM) Women Sparkling Metal Lock Clutch Rhinestones. This beauty holds her keys, lipstick, powder, cell phone etc. A must-have for your lady when you take her out to dinner. 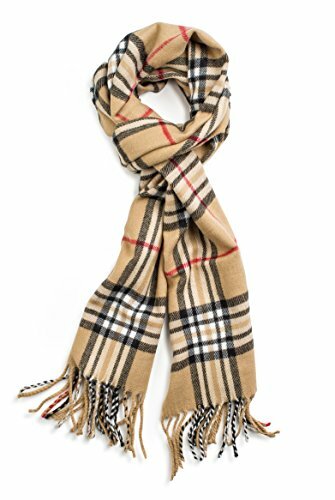 Veronz Super Soft Luxurious Classic Cashmere Feel Winter Scarf With Gift Box. Choose from many colors and prints. She will LOVE one of those! 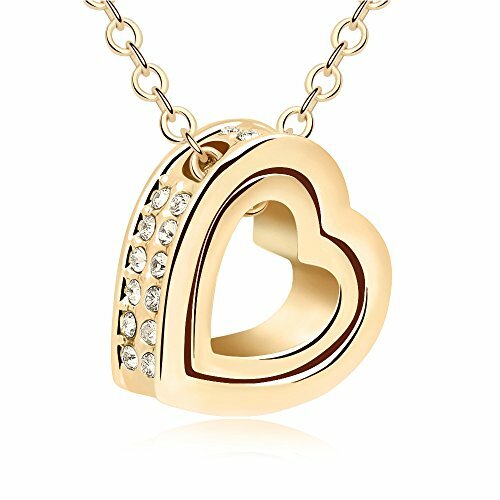 Double Love Heart Shape Pendant Necklace, Crystal From Swarovski which is absolutely divine and you won’t have to dig deep into your wallet. It’s super affordable! Check out other great gift ideas for her!! <====== click this link!! I hope you enjoyed this selection of 6 top gifts for the wife! Check back soon to find more beautiful ideas for gift giving.